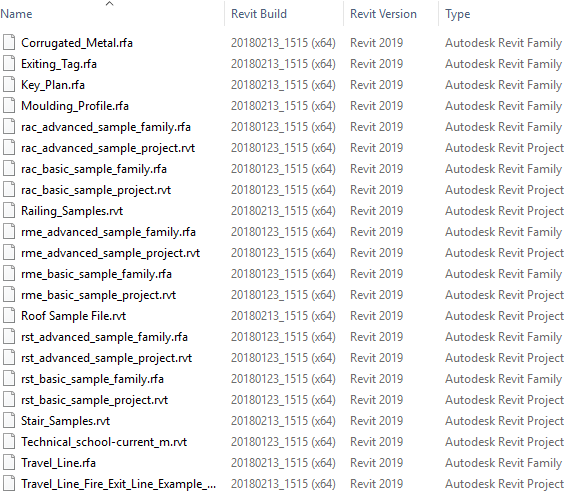 RVT Columns for Explorer has been updated to handle the new file format of Revit 2019 files. With this app you can see the Revit Build and Revit Version on RTE, RVT, RFA and RFT files in Explorer as well as any products that shows Revit files in dialog boxes like Revit’s Open file dialog box. Revit 2019 has got a lot of new features worth exploring. How about the ability to drag views out of the Revit application window to secondary monitors?